ALERT: Our website does not accept registrations/renewals between the 8th-10th of every month in order to perform routine website maintenance. You may submit your registration/renewal for our Transit Subsidy/CommuterCheck for Bicycling Subsidy beginning on the 10th. Whether you're a Potomac Yard business, employee or resident, FAST will make your life easier. Sign up now and begin receiving our many services and taking advantage of our many benefits. By working with FAST, you’ll always have full access to the best solutions in Potomac Yard transportation, such as the Guaranteed Ride Home and various ridesharing programs. Find out more about our programs and services by clicking here! Get to Potomac Yard the FAST way! Getting to Potomac Yard is easier than ever before. 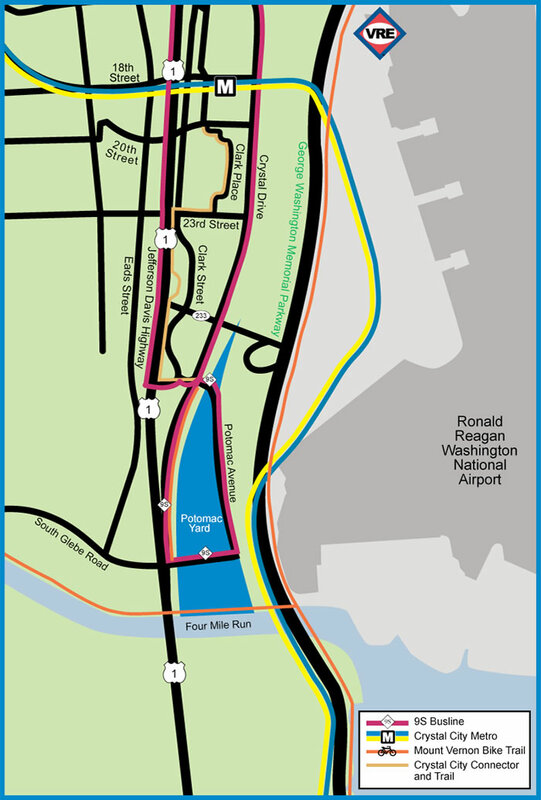 With Full Access Solutions in Transportation (FAST) for Potomac Yard, employees, visitors and residents of this popular Arlington, VA destination can ease their travel hassles and improve the way they get around. With FAST, we’re working to reduce single occupant vehicle trips to Potomac Yard while improving the efficiency of the area’s transportation infrastructure. And we’re doing it through a program of smart plans, great incentives and unique services that help you make the best transportation decisions. There’s no better way to get to Potomac Yard than the FAST way. Click HERE to learn more!